Samaritan House Family Shelter – Sheltering, educating and guiding homeless families with children toward independent living since 1988. FAMILIES (WITH CHILDREN UNDER 18) ONLY! 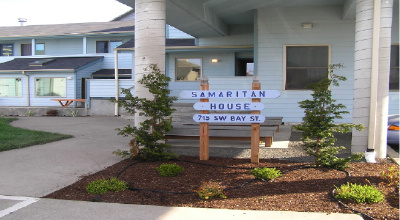 Samaritan House, Inc. is a nonprofit organization in Newport, Oregon, established in 1988. Since that time our program has expanded to include transitional shelter, case management and support services to assist families in achieving self-sufficiency and stable housing. Ours is a program of compassion, but with expectations that our residents will be responsible for the successful outcomes of their stay with us. The Samaritan House shelter program currently serves homeless families with children under the age of 18. Families often lose their homes because of a crisis: a job layoff, domestic violence, or health problems. Many people today are only a paycheck or two away from becoming homeless; high unemployment rates and low-wage jobs increase the problem. Without adequate resources, families cannot afford to pay the move-in costs (an average of $1500-$2000) to get re-established in housing. 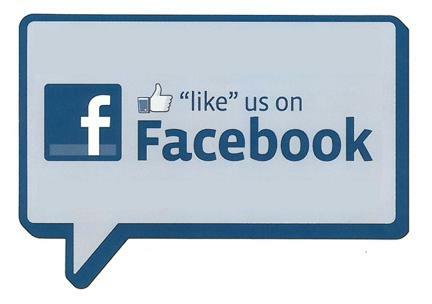 Samaritan House offers homeless families a place from which to make a new beginning. 715 SW Bay St., Newport OR 97365.